Do you need a divorce attorney, a lawyer to help you file a Chapter 7 Bankruptcy, or a criminal defense attorney to handle your criminal case? Horn Law Offices can assist you. Horn Law Offices offers personal attention to our clients as we walk them through every step in the legal process. Your initial consultation is FREE, and the legal fees and costs are always explained during the first visit. To provide professional legal services in a friendly, family-style atmosphere. To provide the best legal representation at affordable costs. To make each client aware of the risks and rewards of litigation. 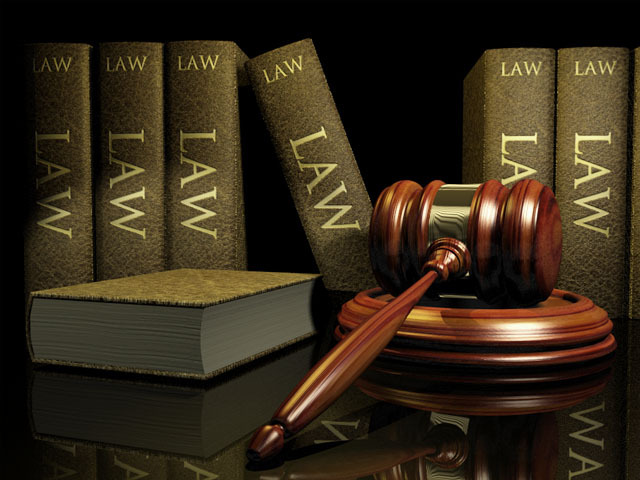 To zealously represent our clients through all steps of litigation. Contact us at (515) 283-2330 or by email at michael.a.horn@gmail.com.